On Friday I briefly mentioned that I was going to do something different to my hair. As you can see above, I decided to test out a candy colored hue. Now, I can't actually dye my hair currently, but I still wanted to see what my hair would temporarily look like. Cotton Candy? A Tumblr hipster? A Mermaid? Whatever it was, I absolutely loved it. 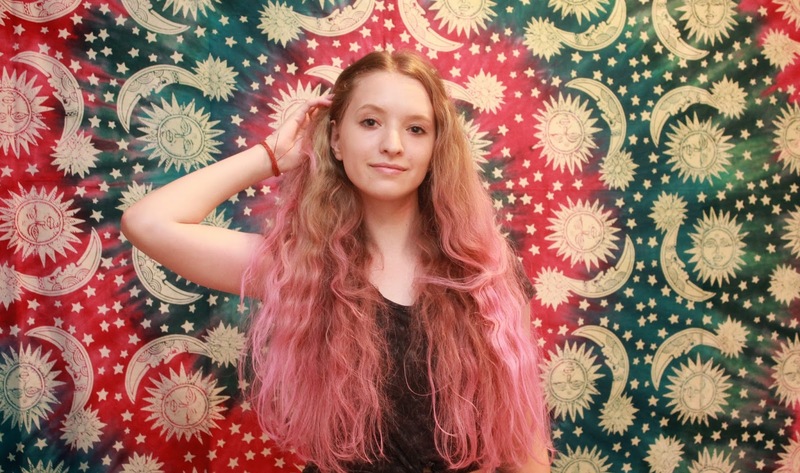 Crazy colored hair is nothing new, but recently I've seen more and more people trying out beautiful pastel colors. Summer is the perfect time to do something new! Your hair is the easiest way to make a fun, whimsical impact. 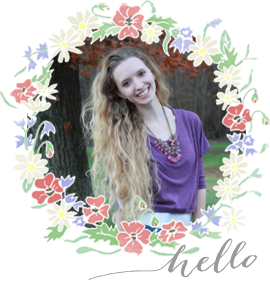 Pastel colors are super easy to work into everyday life and are not as in-your-face as their neon hued cousins. While I was out shopping, I stumbled across this hair chalk at Francesca's. It was $8 and can also be found at Urban Outfitters. 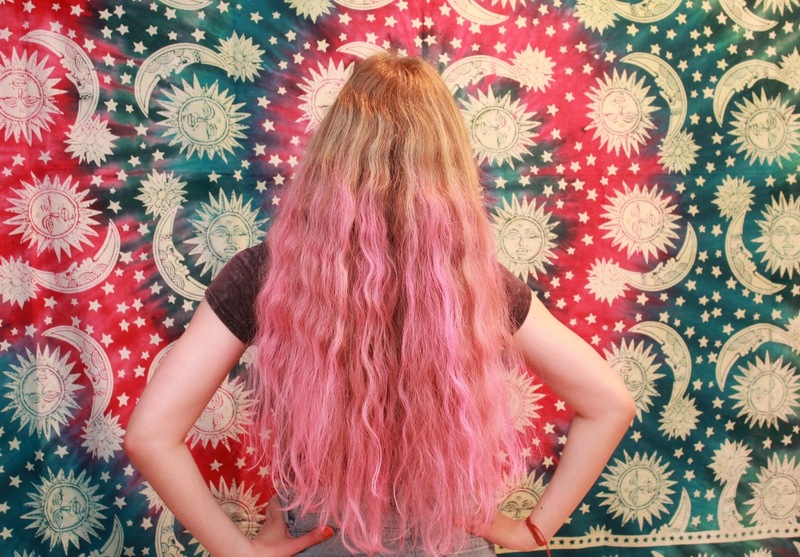 There are numerous types of fun ways to color your hair temporarily. Refinery 29 just put out a great list of products to help you on your hair coloring journey. Don't go rushing into to your garage and grab your box of sidewalk chalk just yet. 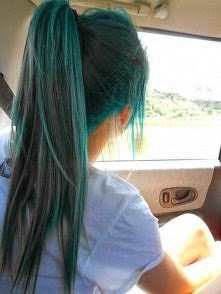 That is made for concrete, not your beautiful hair! However, if you're an artist, craft chalk works just as well as long as it is not oil based; that will stain your hair- yikes! - Pretty please do this in the bathroom. Yours truly did not....and let's just say my carpet is now pink. Whoops. - On that note, it's also a good time to say that your hands and clothes will get messy. 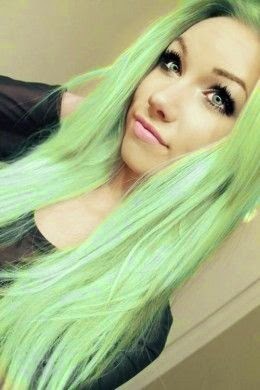 Wear gloves (up to you) and an old t shirt while applying your hair chalk. Super easy and super fun. I already miss the pink. It may have to stay around a little longer next time! For more of a tutorial, you can see a step by step from The Beauty Department by clicking here. 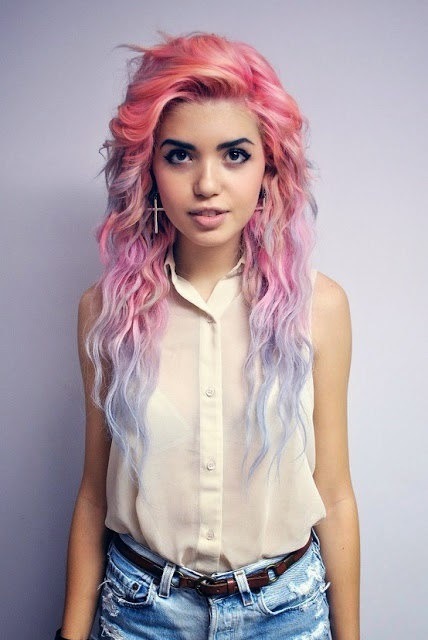 The pastel hair trend definitely has some staying power! Not only is there a color out there for everyone, but when done temporarily there's more time to experiment with multiple hues and no stress if you hate it. Good luck & Have a great week!